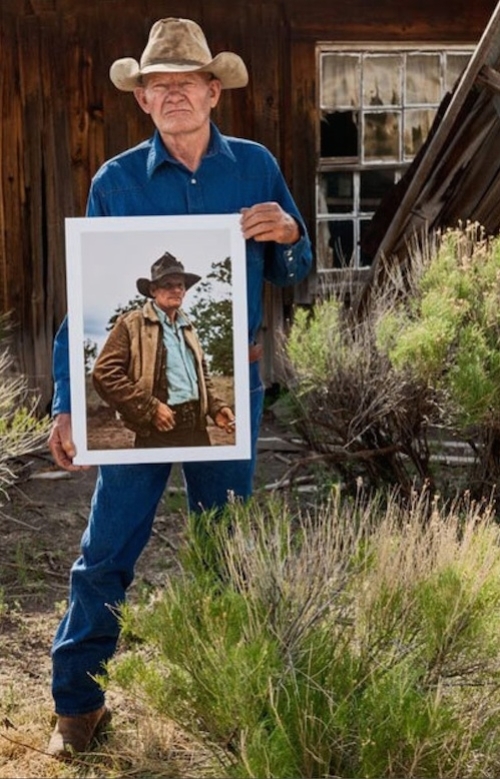 AI-AP | Pro Photo Daily » Books: Arthur Drooker Views a Slice of Photo History in "Pie Town"
Books: Arthur Drooker Views a Slice of Photo History in "Pie Town"
Pie Town, New Mexico lies about 160 miles southeast of Albuquerque. 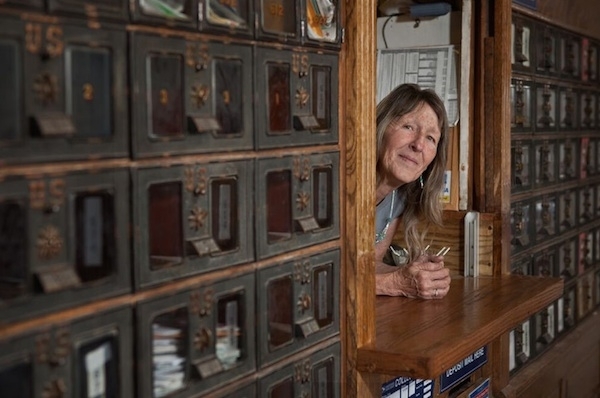 It has no stores or sidewalks, but, as photographer Arthur Drooker told PPD back in 2012, it’s a good place to have some pie and view a slice of American life. That’s what Farm Security Administration photographer Russell Lee did in 1940, thus etching the town into photographic history. 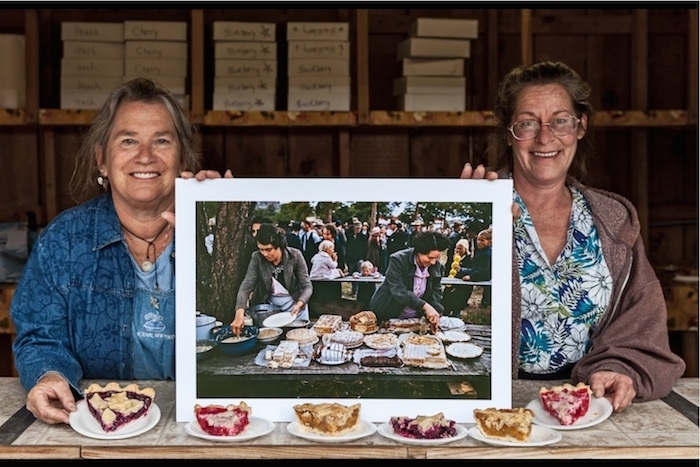 In 2011, Drooker followed in his footsteps for his photo project “Pie Town Revisited,” re-photographing a selection of Lee’s timeless images. Now the work has been published in a book from the University of New Mexico Press. 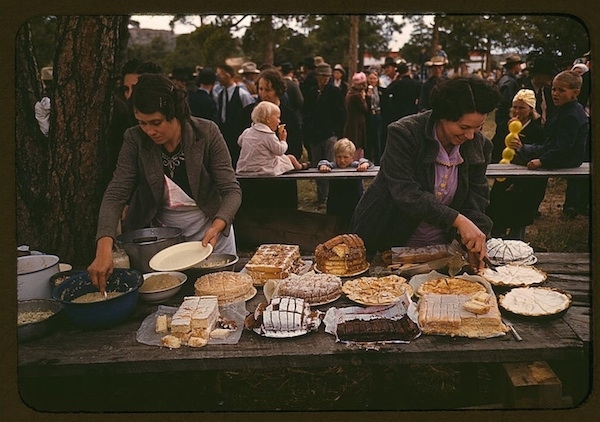 When Lee visited Pie Town, looking for something to eat, he found a place that illustrated the hardships many people faced during the Great Depression — and documenting those people was the job of the FSA. 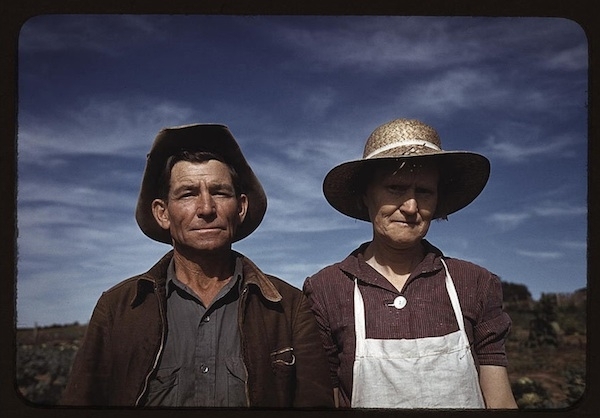 A number of the families he met had fled the Dust Bowl bust in Texas, Oklahoma and Kansas. In some of Drooker’s images, descendants of the people Lee photographed are shown holding the portraits of their forebears. 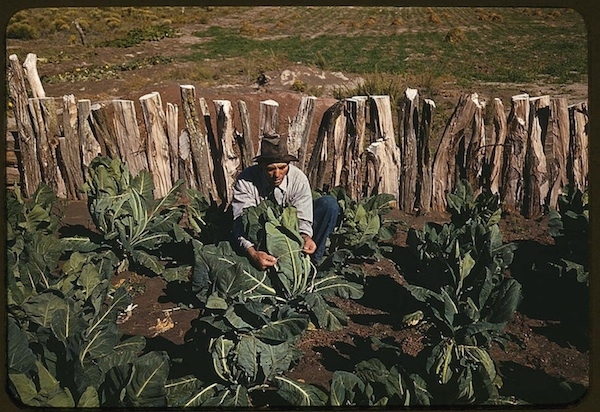 Other images recapture the places that Lee photographed. If you are wondering how an American town came to be known as Pie Town, here is the story: According to Drooker, an early settlers opened a general store to subsidize a mining operation. It became well-known for its pies, and locals began call the area "Pie Town.” The name was made official when a post office was opened there. 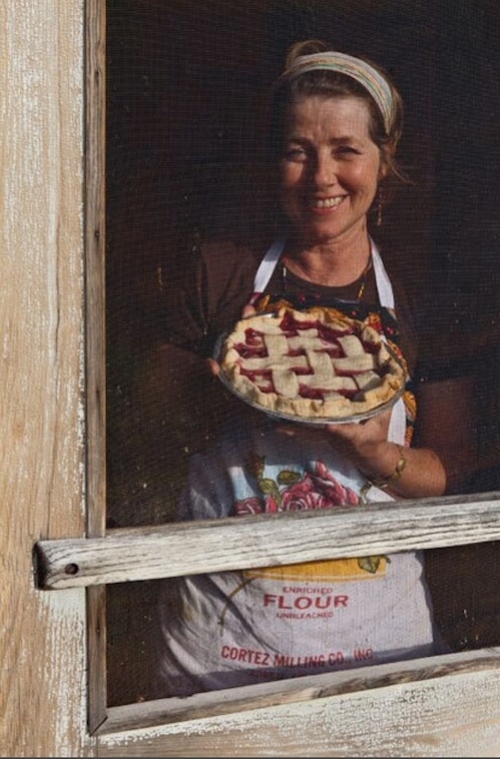 The pie tradition faded, but in the 1990s was resurrected. Now there is a yearly pie festival in Pie Town.